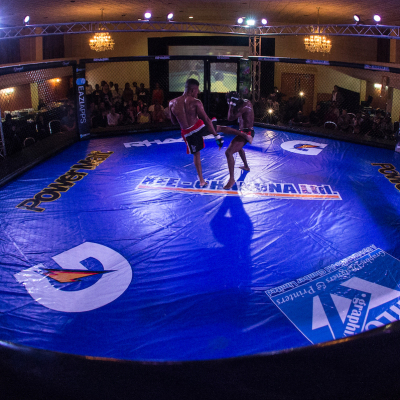 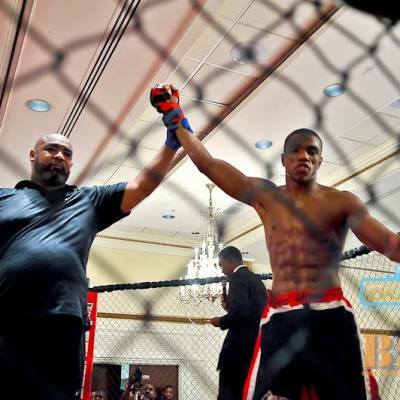 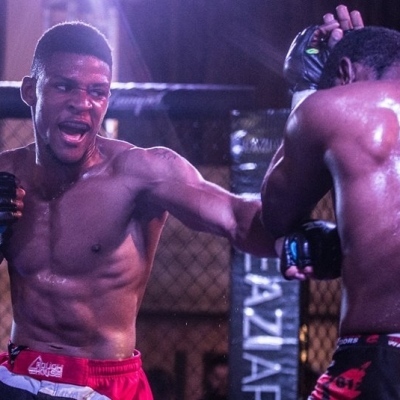 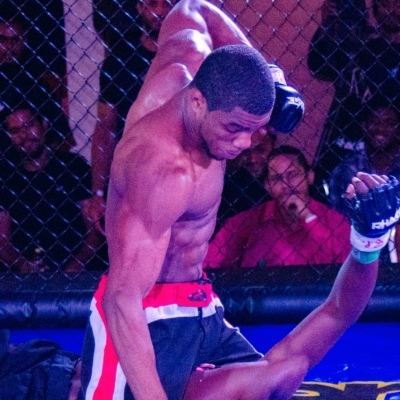 RHAGE MMA debuts with an exciting night of fights. 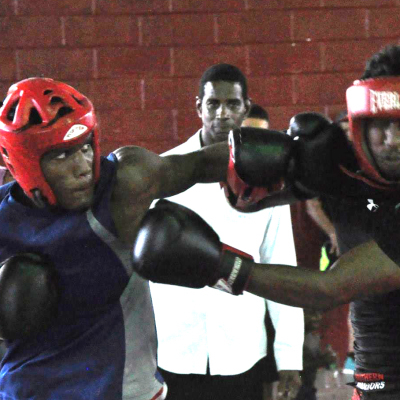 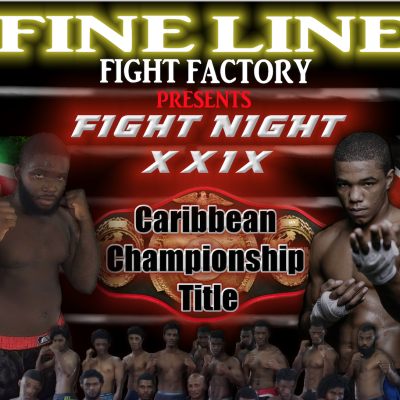 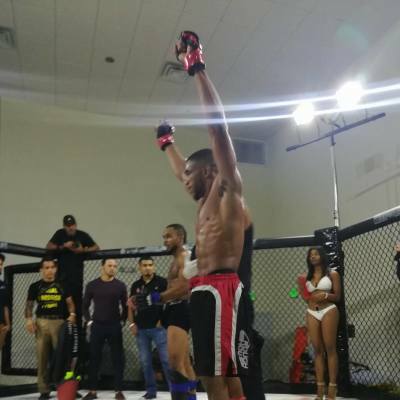 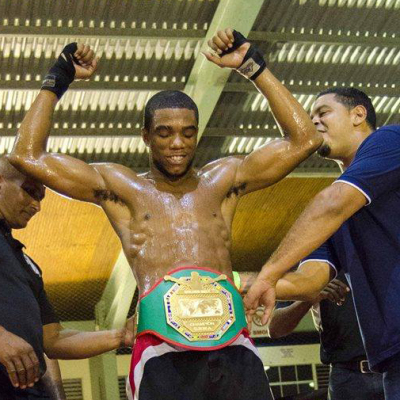 Omar Smith added another title to his trophy case when he defeated Joey Banai of Suriname by unanimous decision in a five round caribbean lightwegiht title fight sponsored by Kee-Chanona Ltd. 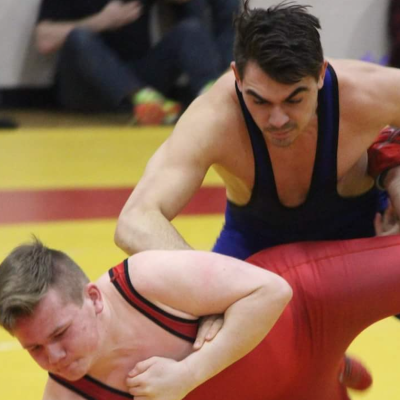 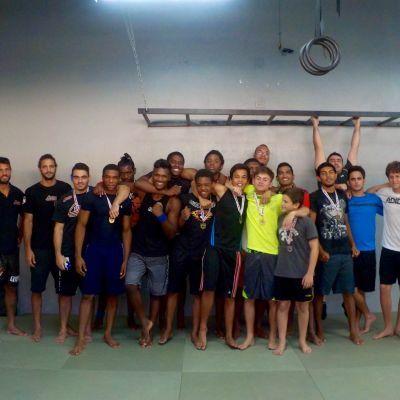 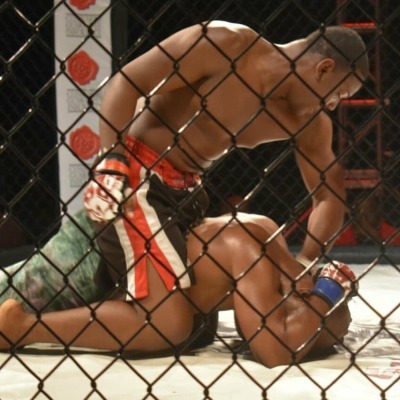 Results from Rough House Submission Wrestling Tournament. 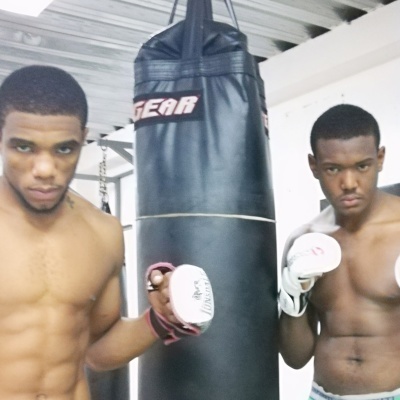 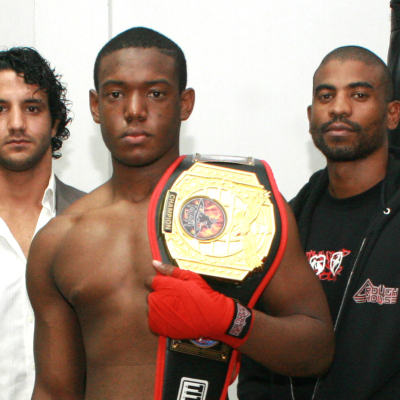 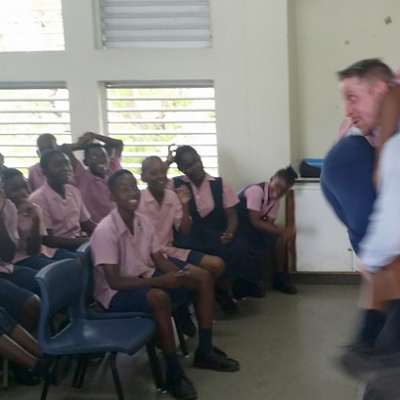 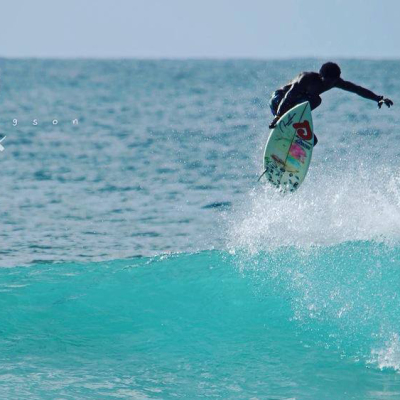 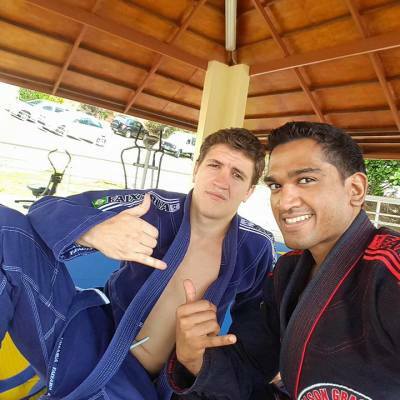 Trinidadian Mudassar Karamath (right) and Barbadian Shane Kingston (left) recently became the first two athletes based out of Trinidad and Tobago to compete at an International Brazilian Jiu-Jitsu event representing Carlson Gracie Jr.